Our children are in Year 3 at Primary school when they begin preparation for First Holy Communion. Our current programme has 6 Saturday modules which take place during the year from September/October to May. Parents and children are involved on these Saturdays and further activities occur on specific Sundays. Application forms are available during August from the back of the church. This remains a draft until our meeting with parents in November. 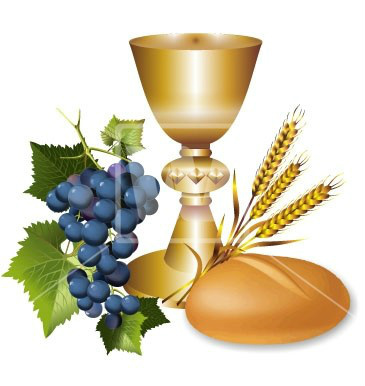 First Holy Communion Programme Timetable (2018 – 2019). Each module begins with Mass at 10am, followed by a separate meeting for children and parents in our two Halls. We finish at 11.30am. Parent/child/catechist will review the child’s folder of work after each module. Each module must be complete before commencing the next module.